CEF Tx is generally unmanaged. 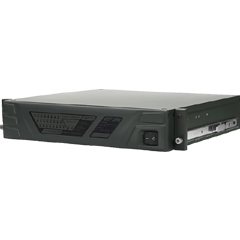 CEF Tx usually come in 10Base –T or 100Base-TX Switches. 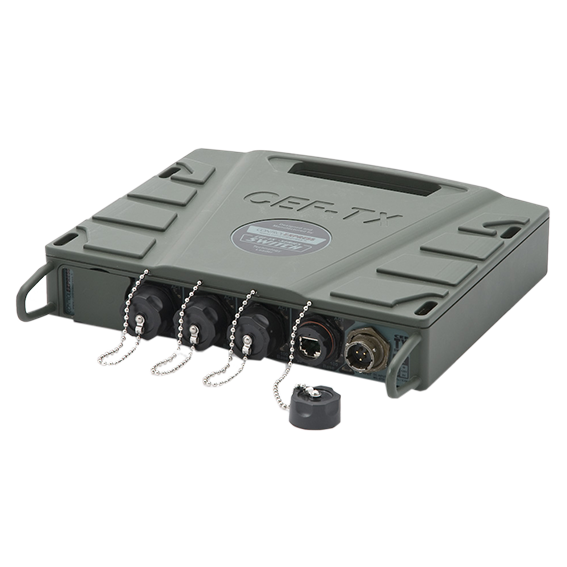 CEF Tx is designed for military use. 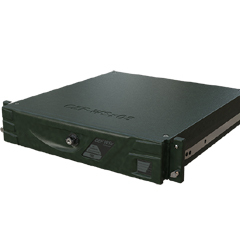 CEF Tx provides reliable LAN solution for demanding conditions. CEF Tx is shock and water resistant. CEF Tx is easily adaptable. 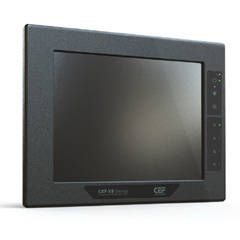 CEF Tx is easy to use. CEF Tx is mobile.